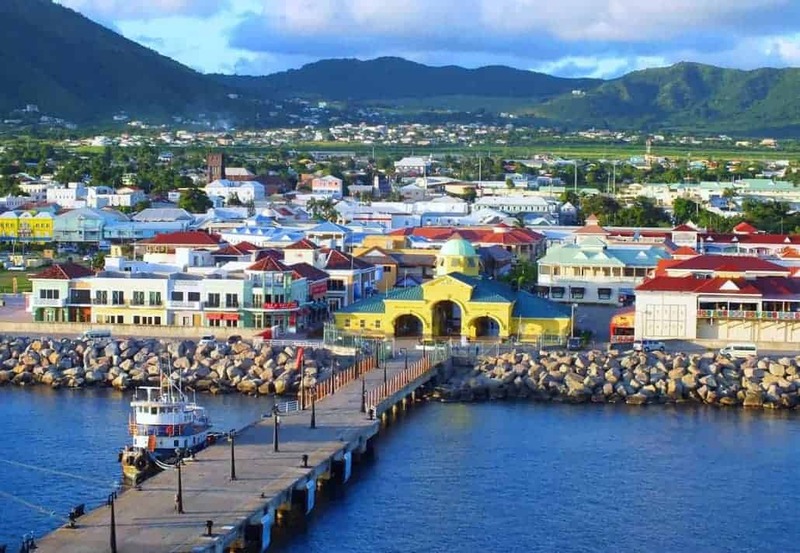 Take a look at our place and the people..
La Casa Del Habano St. Kitts is owned by Cuban Cigar lovers who have been involved in the business for many years. 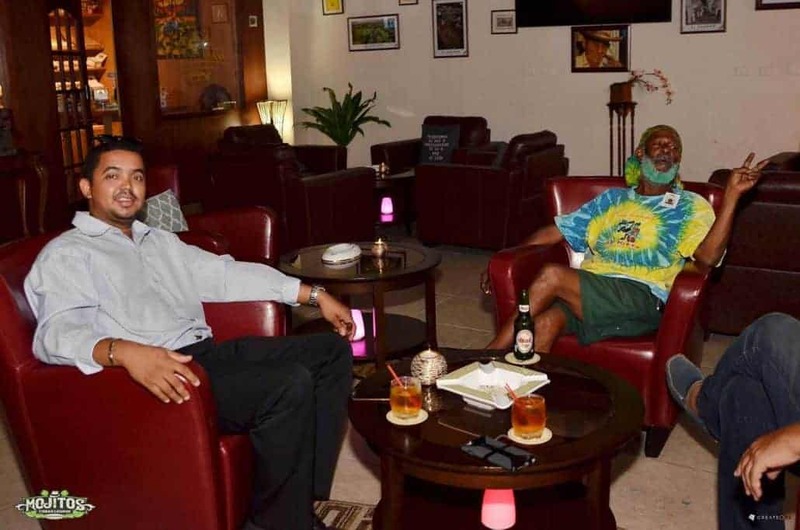 Having been involved in a different business in St. Kitts, the decision was made to create a cigar lounge that embodies all that LCDH means; one with a Caribbean flair and spin that ultimately creates a luxurious yet relaxed atmosphere that is comfortable for everyone. 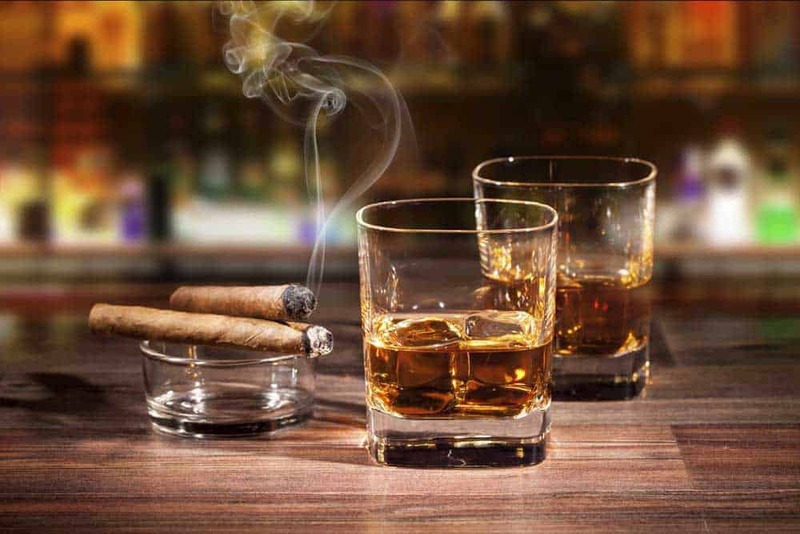 Our goal is to ensure that we provide an experience that is both conducive to the upbeat Caribbean lifestyle while remaining completely true to the La Casa Del Habano mantra of great service in a luxurious environment. 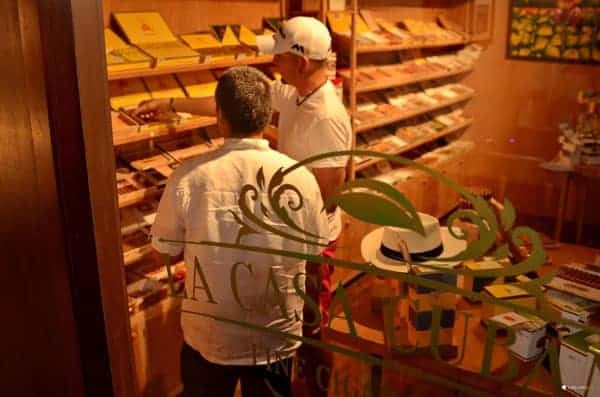 We offer the finest selection of Cuban Cigars in the East Caribbean maintained at their best within our large humidor. 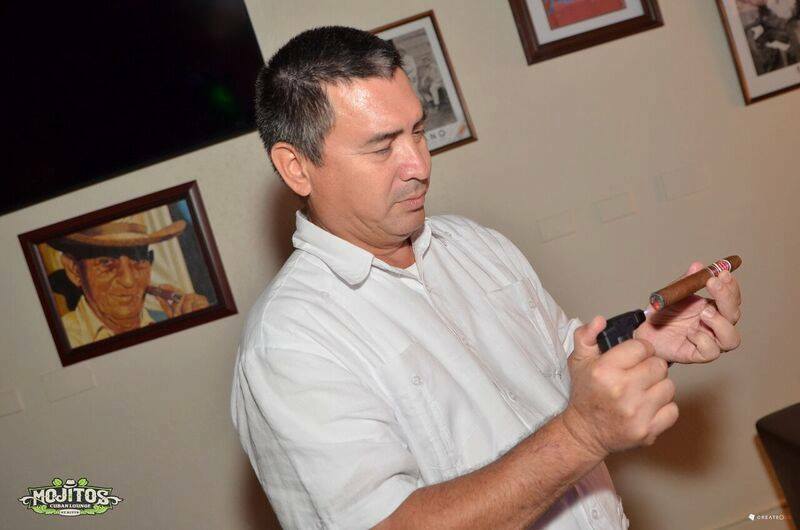 Our General Manager and amazing Cigar Connoisseur, Orlens Guerro, will ensure you receive the best service possible and can assist wih recommendations of cigars, liquors or cigar/liquor pairings. 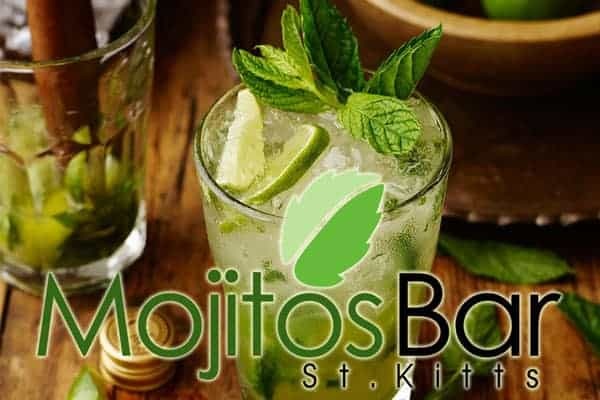 Our bar, dubbed Mojitos Bar, serves a variety of special Mojitos especially for the day time crowd. 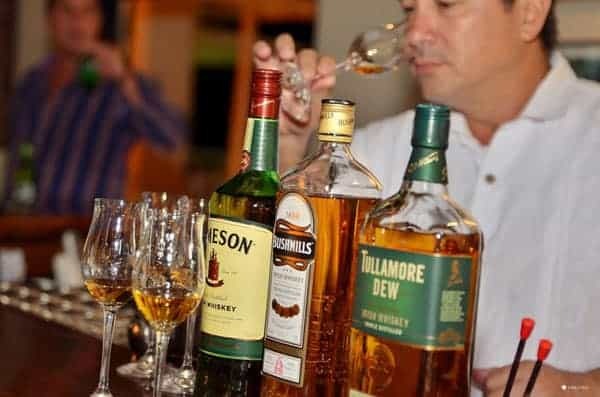 However, our range of scotches, rums, wines and fine liqueurs is extensive and will satisfy even the most discerning palate.